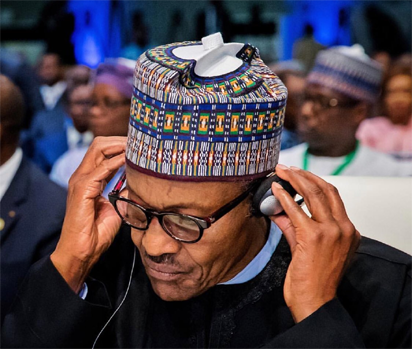 Reports say that five governors – two from South South and three from South East- are seeking a secret pact with President Muhammadu Buhari ahead of February 2019 elections. The governors of the Peoples Democratic Party (PDP) are seeking a deal for Buhari’s re-election in return for them to retain their seats. The Nation reported that the governors have already contacted the national ruling All Progressives Party (APC) on the issue and with one contacting the president in faraway China. The governors are striking the deal in the heat of defections with the latest being former Kano State Governor Ibrahim Shekarau and that of Cross River State, Donald Duke who have dumped the PDP. According to Nation, one of the five governors initiated the “deal”, which positive outcome has attracted the others. Presidential sources said: “The five governors are lobbying APC leaders to help cut a deal with President Buhari by which the President will allow them to be re-elected in return for their support for Buhari to win the presidential election in those PDP states. The arrowhead has started mounting pressure on the two APC governors in Nigeria and has continued with the pressure during the ongoing visit of the President to China.